« Linked Data? Web of Data? Semantic Web? WTF? So would you prefer OWL or RIF flavoured icing? 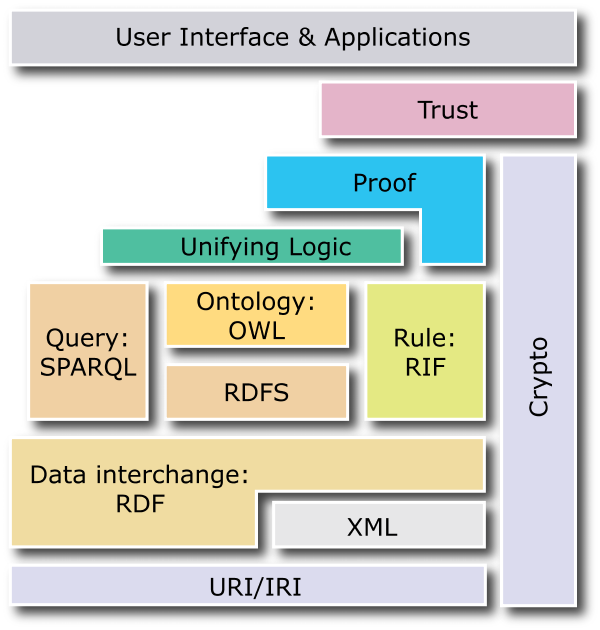 For me it seems an obvious place to start would be encourage people to maybe stick to OWL2 RL (http://www.w3.org/TR/owl2-profiles/#OWL_2_RL) for linked data ontologies? A nice simple fragment of OWL2 that can be coded using rules (I think Ivan Herman wrote a python OWL2 inference engine in an afternoon). This entry is filed under Linked Data, Semantic Web . You can follow any responses to this entry through RSS 2.0 . Both comments and pings are currently closed.